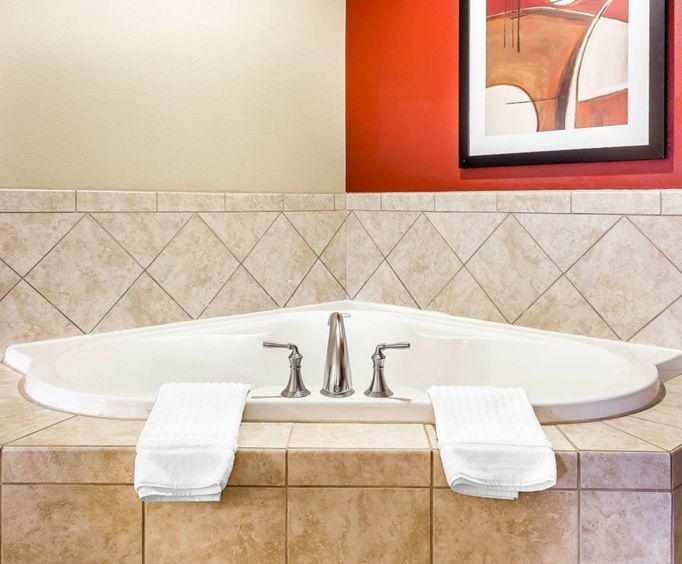 Comfort Suites West of the Ashley is conveniently located just off Interstate 526. The hotel offers a fitness center and an indoor heated pool. Comfort Suites West of the Ashley also provides a complimentary hot breakfast with a variety of items including eggs, meet and waffles. For those checking out of the hotel early in the morning, takeout breakfast bags are available for the two hours before breakfast times. 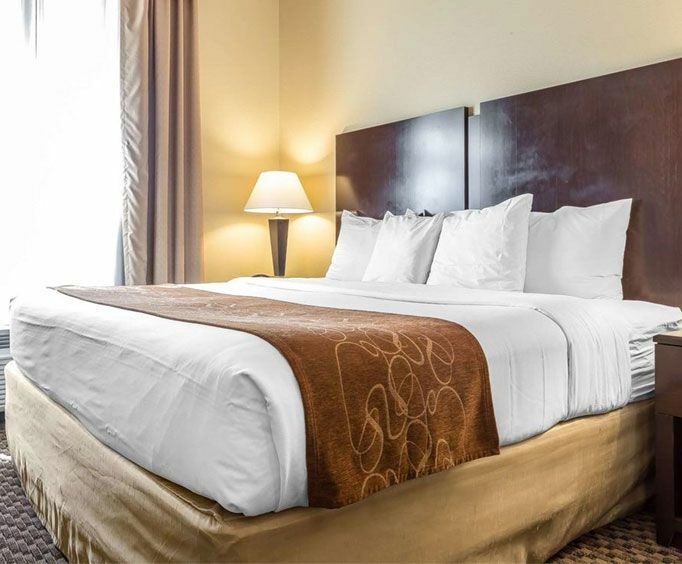 Comfort Suites West of the Ashley is just a short drive from several major attractions in Charleston, including Middleton Place, Charles Towne Landing and Magnolia Plantation and Gardens. In addition, the Charleston International Airport is located only six miles from the hotel. 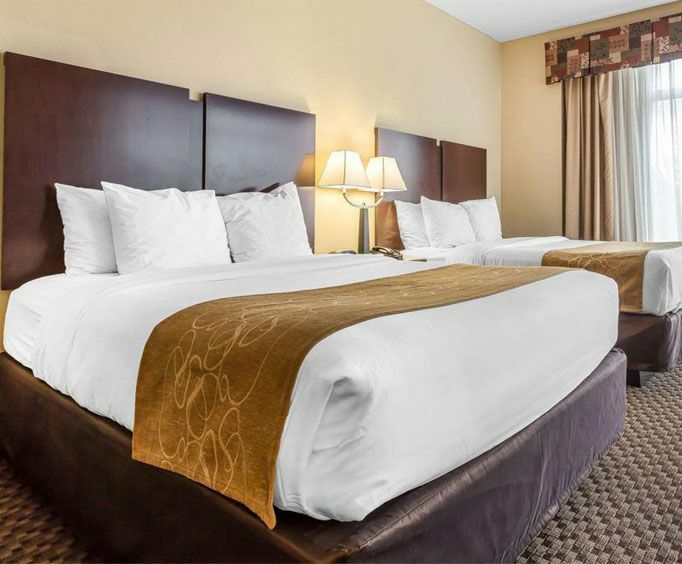 Due to the Comfort Suites West of the Ashley's ideal location, both leisure and business travelers can take advantage of the hotel's amenities and comfortable accommodations. Guests can enjoy filling up on the free breakfast before a full day of sightseeing or business activities. At the end of the day, guests can relax in the swimming pool before retiring to their room for the evening. The Comfort Suites West of the Ashley is an all suite hotel, and all rooms include a flat screen television with cable television, microwave, refrigerator, coffee maker, iron, ironing board and a safe. In addition, the hotel offers free high speed Internet service. There are several restaurants within three miles of the hotel, including the Miyabi Japanese Steakhouse and Sushi Bar, King Street Grille and Trotters Restaurant. In addition, several shopping complexes are located within three miles of the hotel such as the West Ashley Shoppes, Westwood Plaza Shopping Center, Village Square Shopping Center and Ashley Oaks Plaza Shopping Center.